The proper name of “Tennis elbow” is lateral epicondylitis. It is an inflammatory condition of the common extensor muscles tendon that is caused by wear & tear or injury. It’s more commonly seen in the dominant arm and affects middle age individuals most commonly. And as the name suggest, it’s rather common in the regular tennis players who play > 2 hours per week. There is usually not much pain at rest but the severe pain will be triggered by certain “particular” movements in the elbow, such as opening a door knob or a jar and it will “catch” and result in severe pain in the affected elbow. Tennis elbow is actually the “sister” of Golfer’s elbow, and it is almost ten times as common. 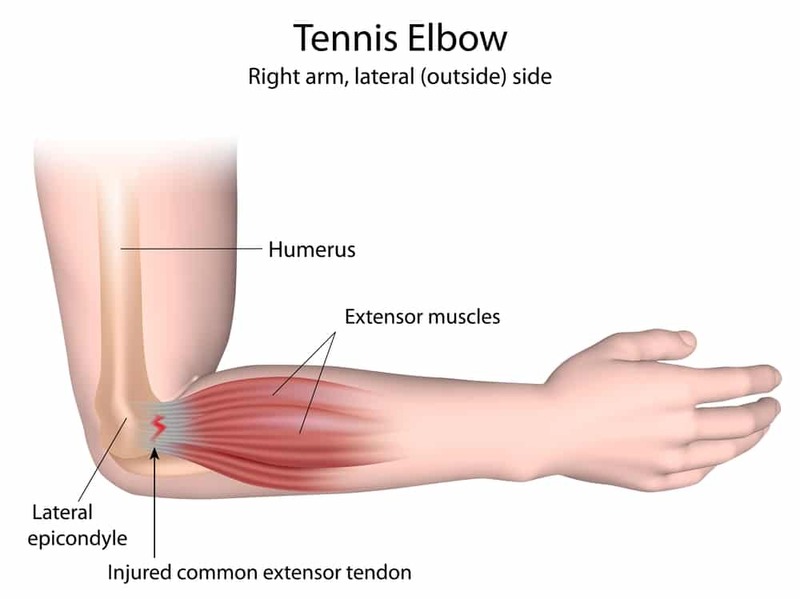 Golfer’s elbow is the essentially the same pathology, but happening at the inner aspect of the elbow (near the funny bone), caused by the inflammation and degeneration of the common flexor muscles tendon. Other causes of elbow pain such as nerve impingement syndrome, or any other bone or joint pathology. 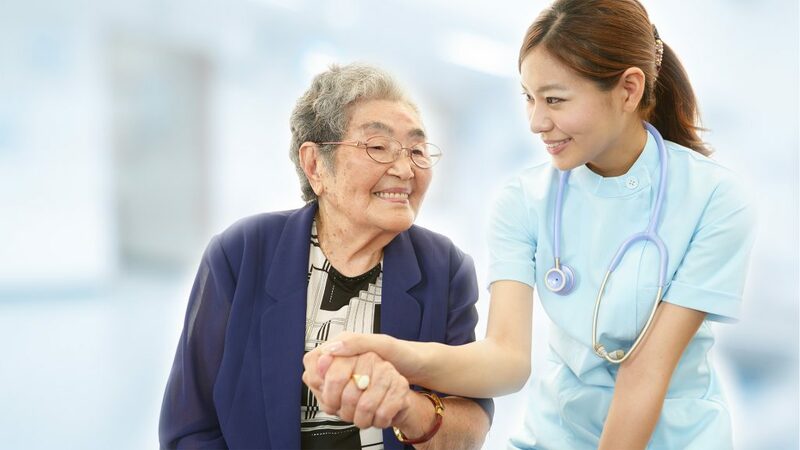 At HC Orthopaedic Surgery, we will take a thorough history, X rays, MRI scan and a full physical examination of the affected elbow to evaluate the cause of the elbow pain thoroughly, this is also to exclude other causes of elbow pain such as nerve impingement syndrome, or any other bone or joint pathology. The aim of treatment is to alleviate the pain, and to restore the function of the affected limb. 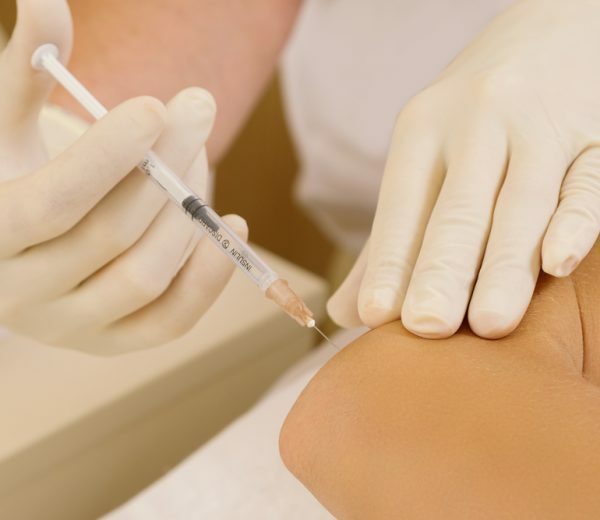 PRP injection (Platelet-rich plasma) – It contains multiple growth factors and boosts the healing process needed in the degenerated tissues. It is safe and will not have any risk of rejection. 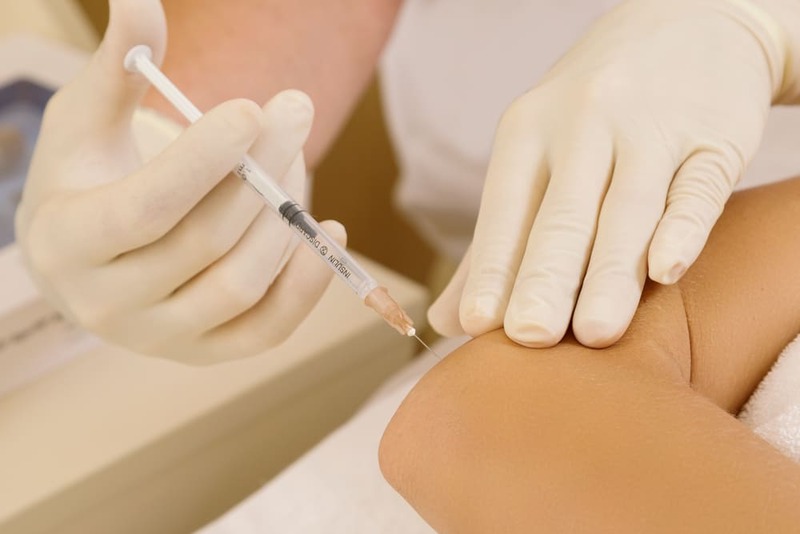 It is proven to have improved outcomes as compared to steroid injection at 6 months and 12 months. <a href=”/dr-henry-chan-orthopaedic-surgeon-singapore/” target=”_blank” rel=”noopener”>Dr. Henry Chan</a> is a leading orthopedic expert in the field of computer-assisted joint replacement surgeries in Singapore. He has been invited multiple times as instructor and faculty to various workshops in the region. He is also an expert in advance bearing surface technology – OXINIUM™ (ceramic knee implants) and highly crosslinked polyethylene.